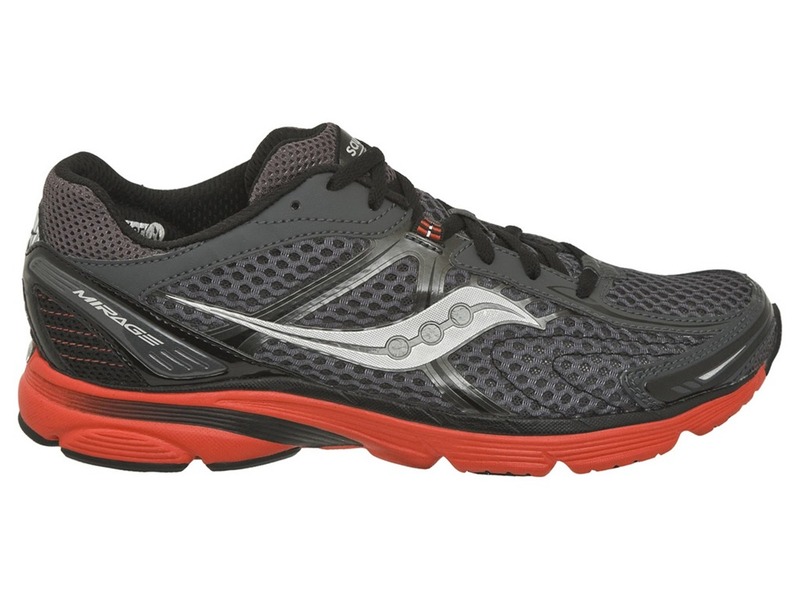 26.2 Quest: Saucony Is Going Minimal, Are You? In the past year Saucony has come out with three different minimalist shoes, each with a little bit different focus and varying levels of minimalism. I have had the opportunity to run quite extensively in the original Kinvara, of which now there is a second iteration in the Kinvara 2. I absolutely loved what they did for me, and I hope to find out someday what they have done with the new version to improve on what I thought was already an awesome shoe. The only downside to the Kinvara is that I couldn’t go long distances in them because of the lack of support for pronators like me. And now, Saucony has taken what they previously called minimalist shoes to an all new level with the recent release of the Hattori. These shoes remind me of slippers in a way, but they like to refer to them more like a mitten in how they fit and allow the foot and toes are allowed to move naturally. I am really excited that I get the opportunity to run in and review a pair of the Hattori’s, and even more excited since they just arrived on my doorstep today. Have you seen the Saucony website this past week? In honor of the release of the Hattori, their website has gone Minimal. This look is only lasting a short while and will be gone before you know it so make sure you click through as soon as possible. Of course, I am always looking out for you, and if you missed it, you can view the screenshot I took before it disappeared. So you are asking What is Minimalism Anyway? Saucony has put together a great video that explains minimalism, the risks, how to choose the right shoe, and how to carefully take the steps into minimalism. What are your thoughts on Minimalist Footwear? Have you tried making the switch either completely or in part? Make sure you Join the 26.2 Quest Facebook Fanpage, follow @262quest, and subscribe via RSS or Google Friend Connect to make sure you don’t miss my upcoming reviews. I made the switch to Kinvara's from Newton's around Christmas time. Best thing I've ever done. I would love to run in the Hattori's, however, I am a supinator and tend to wear-out the lateral edge of all of my shoes and the Hattori's only have rubber on the medial side, so... 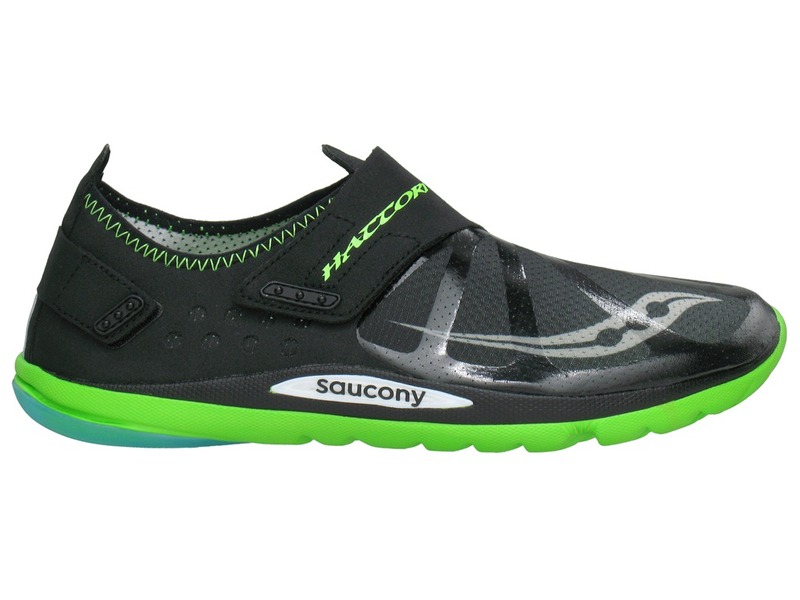 I also LOVE my New Balance MT-101's (minimal trail), but I am anxious to give the Saucony Peregrine's a try! Douglas, thanks for your comments and sharing your experiences. 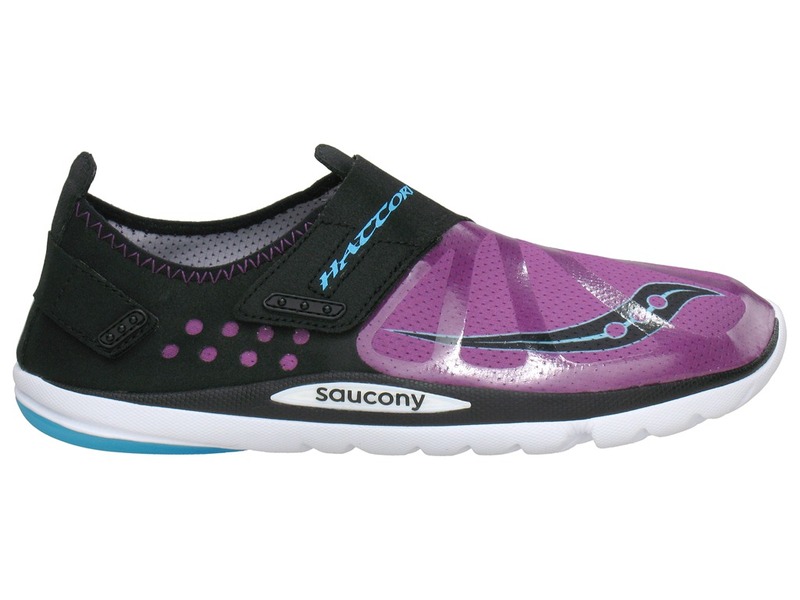 I also am looking forward to the Hattori's and would love to try the Peregrine's someday. I have been putting a lot more miles in on the trails and my Pearl's are nearing their end. 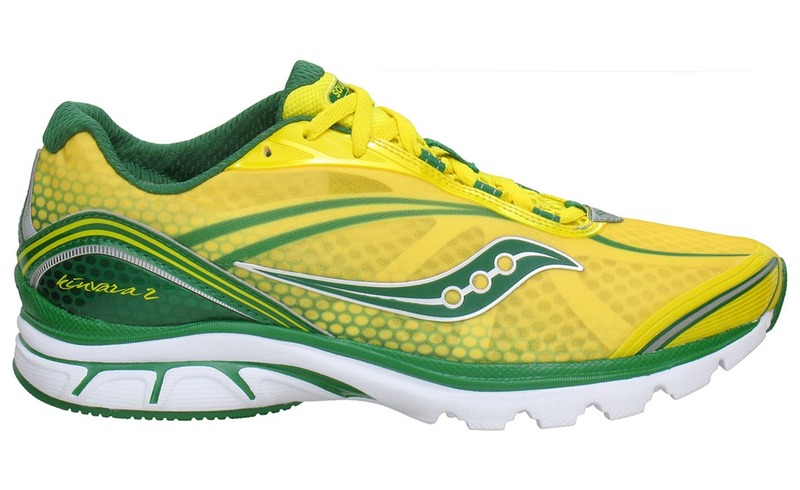 I will have to replace them soon and I have to say I have really been loving the Saucony's I have been running in. All of them but one pair anyway. Tim, I would return your device - it sounds like there's an issue with it. I only run with mine on occasion, when I'm in the mood for some music, and I've never had an issue with it being dead. Honestly, since December, I've only connected it to the computer a handful of times - it is able to retain its power. I've sometimes gone well over a couple of months without ever turning it on. I'm sorry you're having these problems with your Sansa Clip+.